Scarlet Killally's shop opened after a successful Pozible crowd-funding campaign. 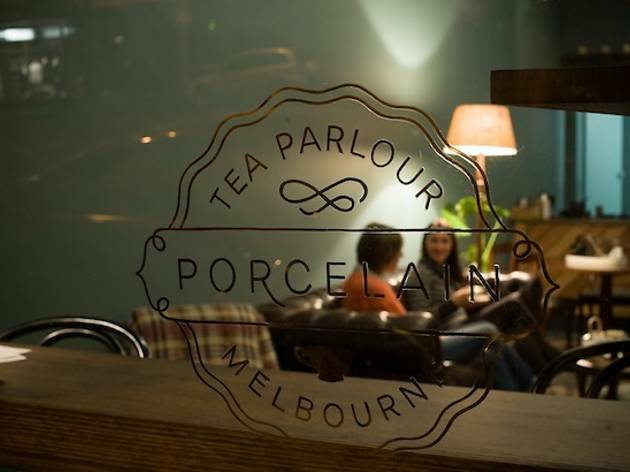 Serving tea on, as you guessed, porcelain, it's a place to comfortably unwind with the right tea accoutrements. 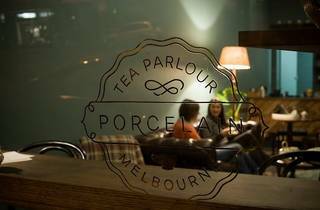 It's no museum though – you're welcome to play a quick hand of cards with your mates over a pot or two of tea.